OdaLog H2S monitors are specifically designed for logging Hydrogen Sulphide levels for the Wastewater Industry. 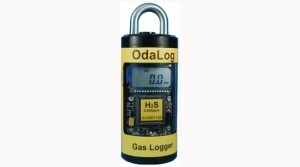 The OdaLog Low Range H2S Datalogger is a highly sensitive, portable, convenient, and weather resistant instrument used to accurately measure very low concentrations of H2S to assist in odour control management activities e.g. in sewers. 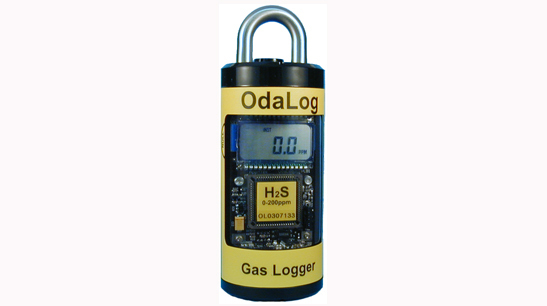 With a range of 0.01 to 2000ppm, the OdaLog Low Range H2S Logger allows reliable measurement of H2S based odours at plant fence-lines, scrubber outlets, land fill sites, and residential locations where odour complaints are frequently reported. 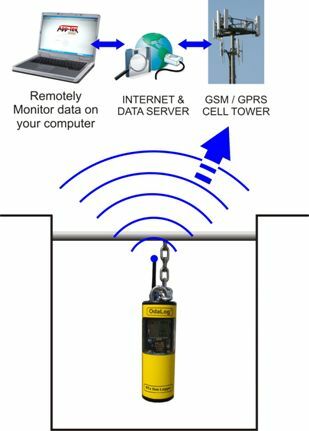 ​The OdaLog RTx is a wireless datalogger designed to monitor Hydrogen Sulphide (H2S) odours from within wastewater applications to reduce time previously spent travelling to site. The OdaLog RTx uses an in-built GSM modem to transmit logged H2S data to a dedicated internet server that is remotely accessible to end-users by using proprietary OdaStat-G software which allows data to be presented in tabular or graphical form to highlight significant variations in H2S levels over time.